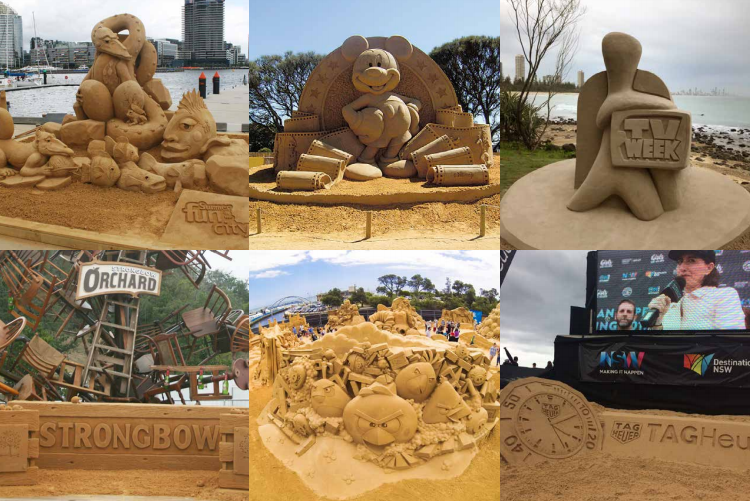 Sand Sculptures and our children’s sand related activities are a wonderful addition to your Council’s next Festival or community event. These activities can provide your audience with access to a fascinating, interactive display that is a proven marketing tool. 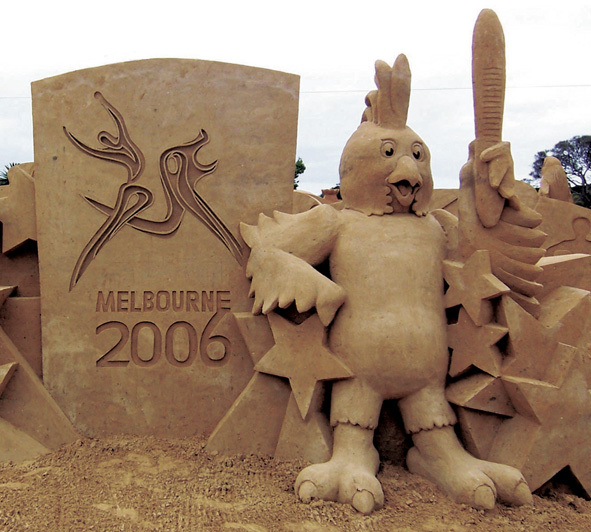 Sand Sculpture events are also proven tourism destination events –in fact many of our boutique size events have grown from the installation of one sculpture to events using over 1,000 tonnes of sand and from running for the length of the Festival to being their own stand alone event running over 16 days and driving visitation and inscope expenditure into a region. 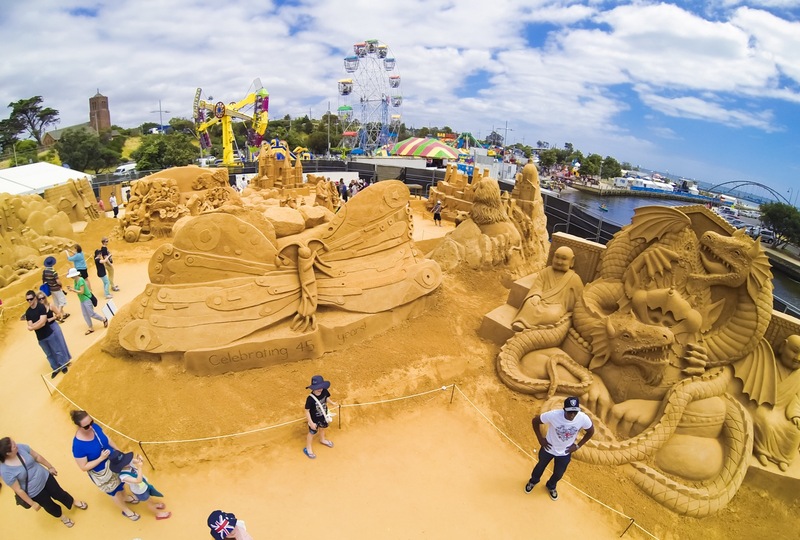 For the past 15 years Sandstorm Events has been working for Councils around Australia bringing the magic of the Sand to their local Festivals and Community activations. Ranging from 500 tonnes to 4,500 tonnes – this style of event is a proven tourism destination event that attracts visitation from 80,000 - 100,000. Ranging from 150 tonnes to 500 tonnes – this style of event can be built within a 10- day period – and is recommended to remain open for upwards of 16 days. This is also a proven destination event that attracts visitation from 25,000 to 60,000. Ranging from 3 tonnes to 150 tonnes – our professional sculptors can carve any theme or subject matter nominated by the client, thereby ensuring that the display integrate effortlessly into the programming of any event, festival or community celebration. 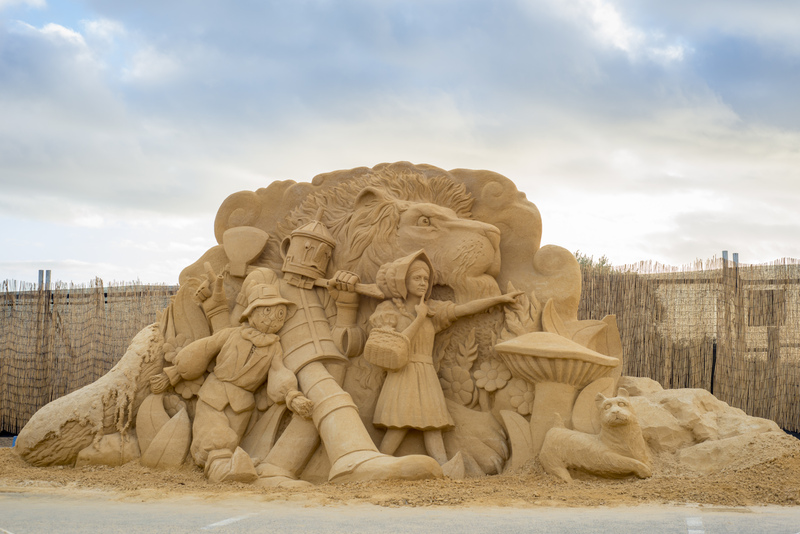 Ranging from 10 tonnes - 20 tonnes - we can design the sand sculpture so that your audience can step inside the sculpture and have their photograph taken. This is a marvellous tool to increase your social interaction with your audience. 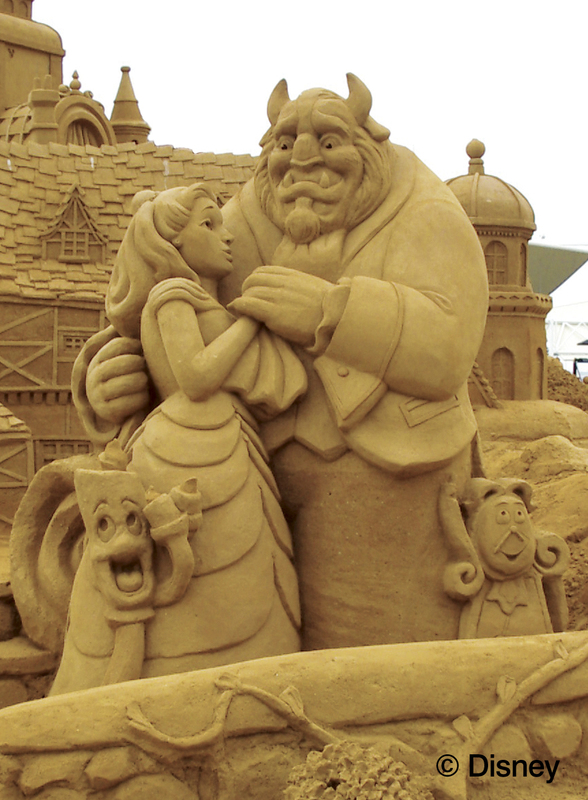 Your event audience can work alongside a professional sand sculptor creating a community sculpture that they can build community pride and ownership. 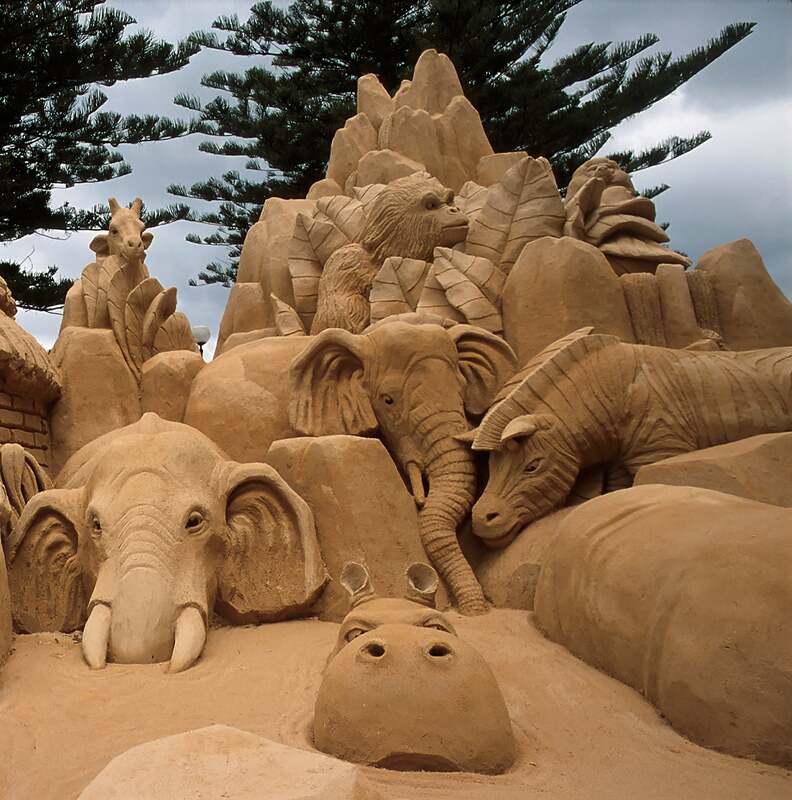 Children and adults can learn the art of the sand sculpture from a professional sand sculptor and create their own mini masterpiece using real sand and sand sculpting tools. 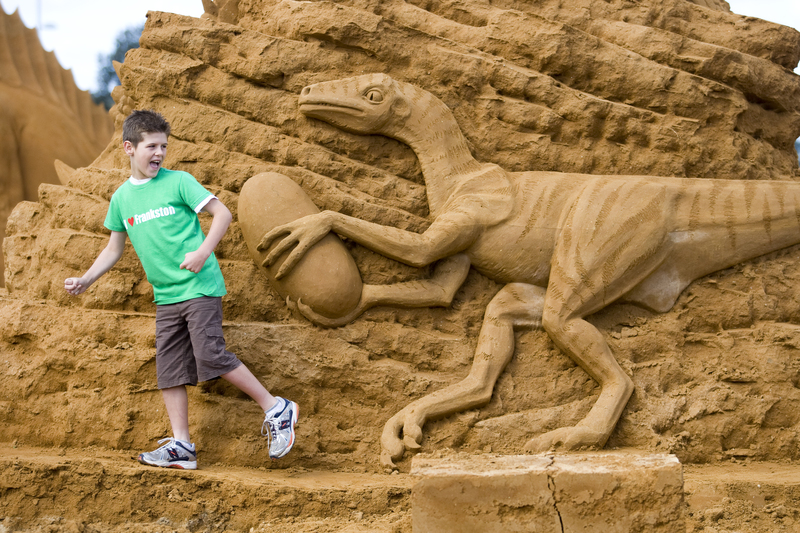 Along with our sand sculpting workshops we offer several interactive activities for children of all ages. 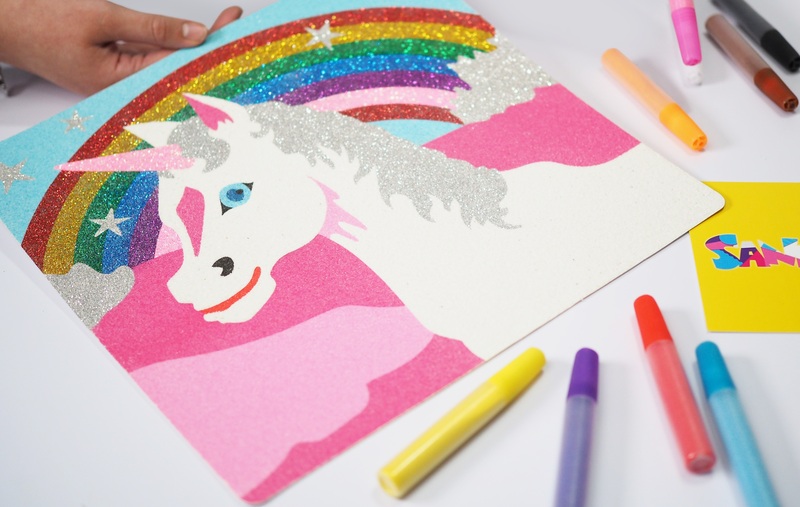 Sand Art Children use a selection of 10 different sand colours to create a sand picture on pre cut adhesive sheets measuring 29cm x 29cm. 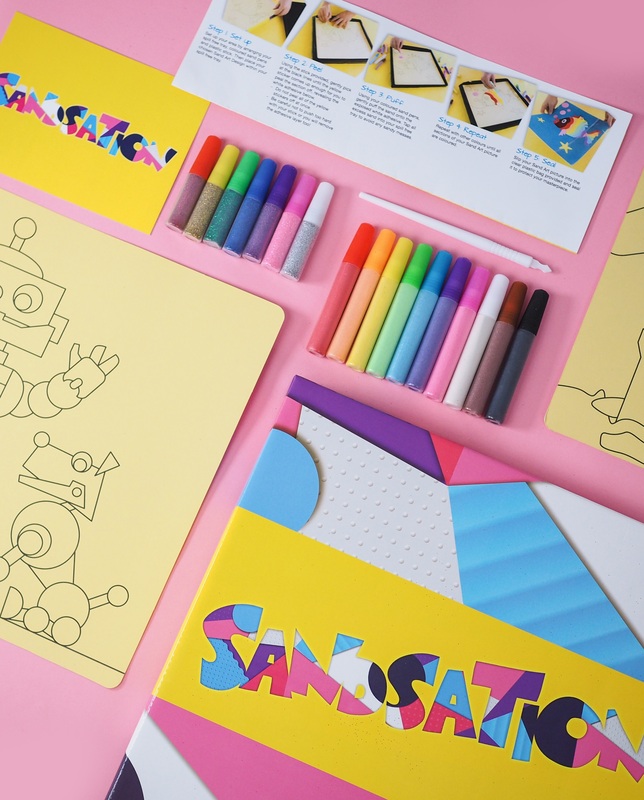 Our designs are unique to Sandstorm Events and available in 8 different themes. Sand Bottles Children use coloured sand to create patterns in shaped bottles. We have a selection of 12 bottles to choose from and 12 different sand colours.